Start taking classes at DanceWarrior and other studios! 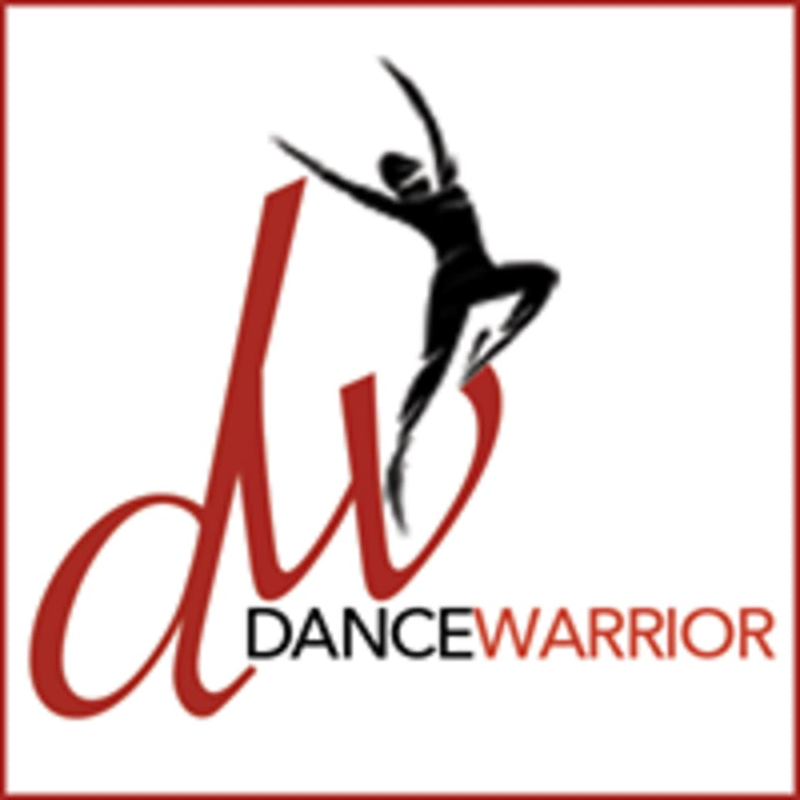 DanceWarrior is a new and exciting studio located in Essex County, NJ. Dancers of all shapes, sizes, ages and abilities are welcome. This studio is for those who wish to have fun and improve their physical well being at the same time. For yoga classes wearing slightly form-fitting clothing is advised so that the instructor may provide alignment cues and corrections. For all other classes please wear athletic clothing and shoes that you can move easily in. Classes are held at 451 Mount Pleasant Avenue, in West Orange, New Jersey. This class is a good source of cardio. It lacks the core techniques and toning found in traditional barre classes. If you’re used to PureBarre or Xtendbarre you’re likely to be disappointed. I use it as a fun way to get cardio in and the instructor overall is great! Thanks for the sweat! So much energy ???? Brian is really good at teaching choreography and making sure students do it correctly. Fun class and nice music! Jerryl is an amazing teacher!!! Best adult class in the area for sure. It is fast paced but good for all levels! The instructor was very energetic and motivating.